INCREASE YOUR REACH, EXPOSURE, & SALES! 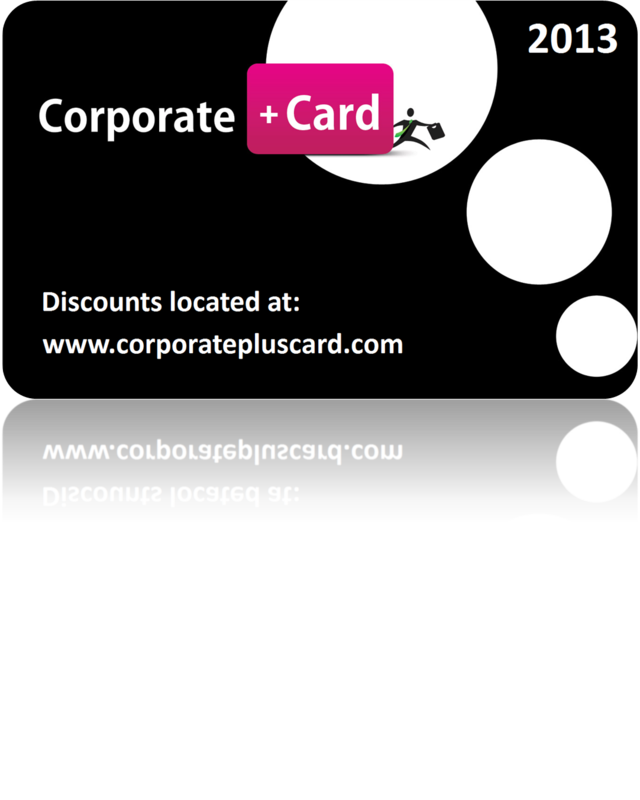 Corporate card Plus Program - AMS Members save $100 per order. Click here for your discount code.